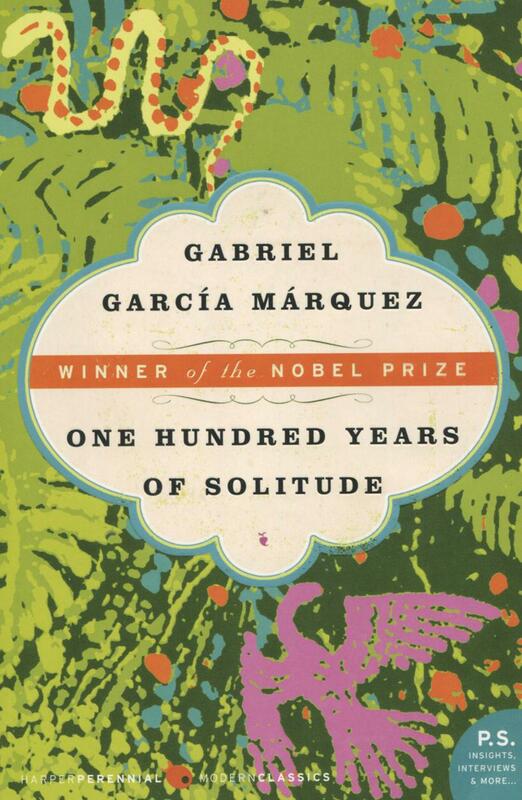 One Hundred Years of Solitude tells the story of the rise and fall, birth and death of the mythical town of Macondo through the history of the Buendiafamily. Inventive, amusing, magnetic, sad, and alive with unforgettable men and women—brimming with truth, compassion, and a lyrical magic that strikes the soul—this novel is a masterpiece in the art of fiction. Discover a discussion guide for Márquez's Love in the Time of Cholera and other books on the list from the Great Books Foundation. Gabriel García Márquez was born in 1927 in the town of Aracataca, Colombia. Latin America's preeminent man of letters, he was awarded the Nobel Prize in Literature in 1982.